Sunscreen should be used every day no matter where you live or what season it is, but this time of year is especially when sunscreen is extremely important. Wearing sunscreen can help prevent your skin from things like premature aging, dark spots and fine lines — all things we help treat with lasers at the Clearskin Institute. Once you have some spf on for the day you can’t forget to reapply. Here’s how you can reapply to your face without messing up your makeup. We all know how important it is to slather on sunscreen every day (quick refresher: it’s like, really important. A few dollops a day can potentially shield skin from damage brought on by the sun’s powerful UV rays). But did you know that reapplying your SPF is just ? if not more ? crucial? Yep. 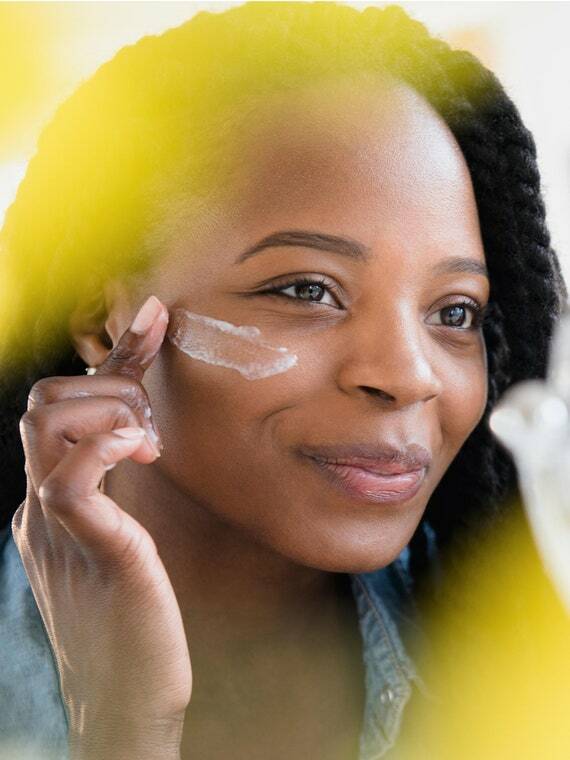 According to dermatologists, you should be re-administering your SPF every two to three hours, which means that full face beat you put together early in the A.M. may get a little disheveled after the second slathering. Luckily, it doesn’t have to be that way. Turns out, there are foolproof techniques to reapply your sun protection without smudging or smearing your early-morning makeup masterpiece. Here, the top six tricks, plucked from top dermatologists and makeup artists. Start strong: Apply sunscreen under your makeup. Or, try a moisturizer with built-in SPF. Even better, make it a tinted moisturizer with SPF. Swap out your heavy foundation for a lighter formula, like a BB cream ? but with a hint of tint and added SPF. “If you invest the time to find the perfect match for your skin, you are much more likely to use the two products every day, which is a major investment in the long-term health and beauty of the skin,” says Tanzi. Finish your look with a setting spray ? packed with sunscreen. Celebrity makeup artist Mai Quynh sets her clients’ red-carpet looks with setting sprays that offer built-in sun protection. “They’re clear, so there’s no white film, and they go on lightly as a fine mist,” she says. Her favorite? The just-launched Kate Somerville UncompliKated SPF 50, which can be spritzed on before, during, and after makeup application. It’s also made with hyaluronic acid to hydrate as it shields skin from the sun. Touch it up with a compact.